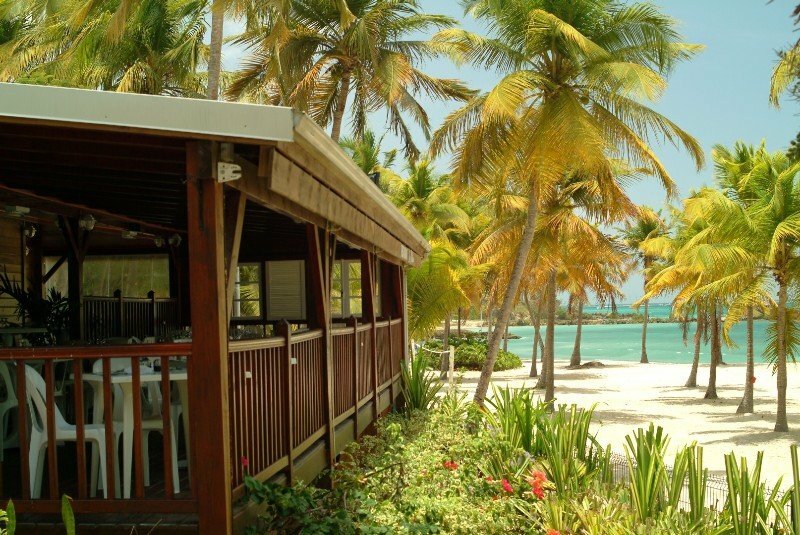 Find huge deals in Guadeloupe that you may book now & pay later! 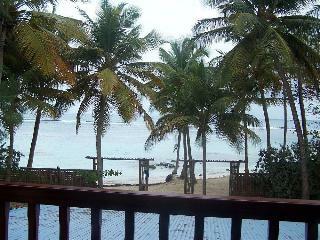 Best prices for in Guadeloupe. A dream vacation for you and your family, guaranteed by our travel consultants. 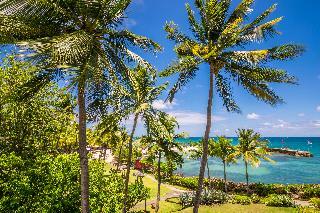 For members-only deals, we recommend using the new filter for deals in Guadeloupe. 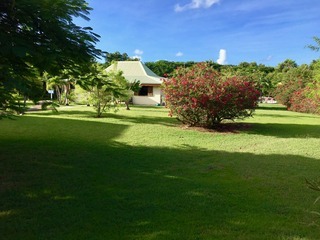 Located at St Francois village and marina's heart. His minimalist style and neutral colors allows a great and unique relaxing experience that will make you feel like home. Stay in this hotel will be wonderful, in fact golf lovers will be pleased and thankful to have the International Golf Course of St Francois near the hotel. 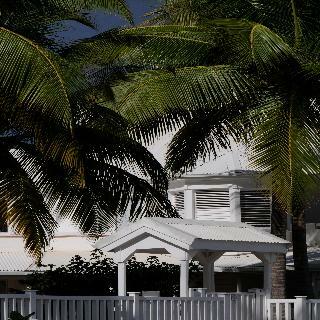 His location near the Caribbean sea allows to enjoy and make manyb tourism altournative activities. 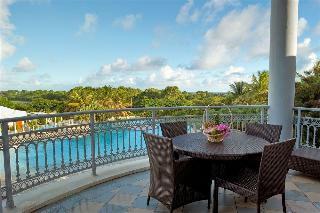 This lovely hotel is set in Grande Terre. The 60 welcoming bedrooms offer a perfect place to relax at the end of the day. Pets are not allowed at this property. 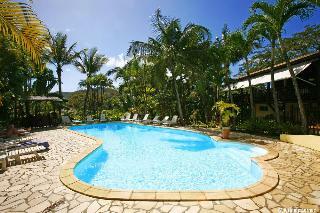 This lovely hotel is in Grande Terre. With a total of 9 accommodation units, this is a nice place to stay. Pets are not allowed at this property. 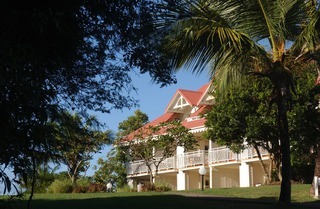 This comfortable hotel is in Grande Terre. 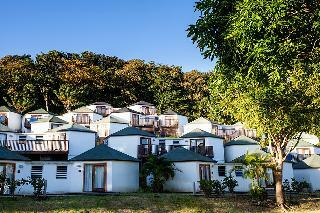 The accommodation comprises 66 cosy guests rooms. Karaibes Hotel is not a pet-friendly establishment. 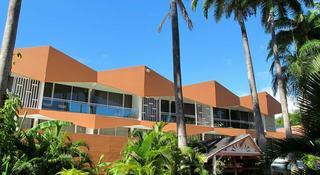 This lovely hotel is situated in Grande Terre. With a total of 8 bedrooms, this is a nice place to stay. 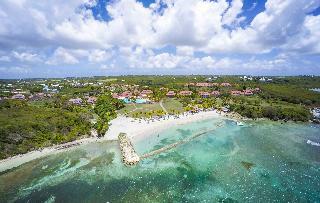 Pets are not allowed at Cap Sud Caraibes. 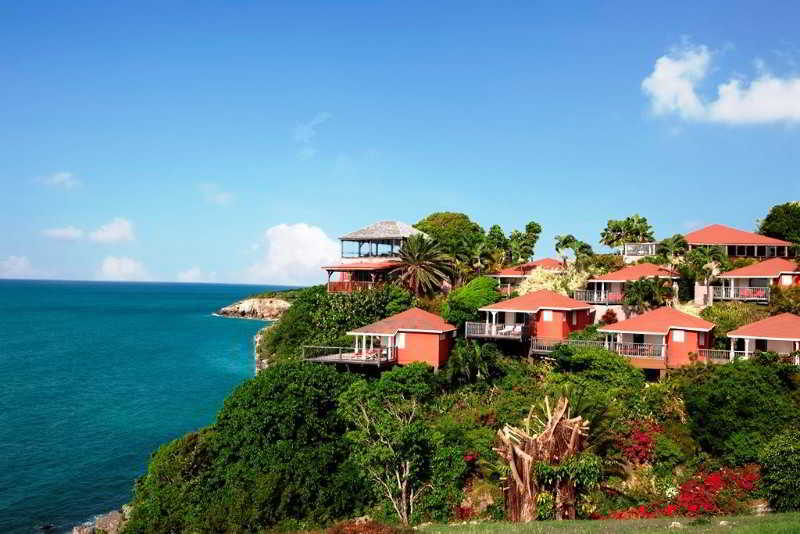 This unpretentious hotel is located in Grande Terre. 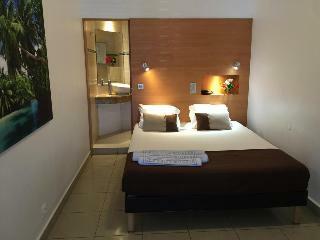 This comfortable hotel can be found in Base Terre. With a total of 10 bedrooms, this is a nice place to stay. This is not a pet-friendly hotel. This charming hotel is set in Base Terre. 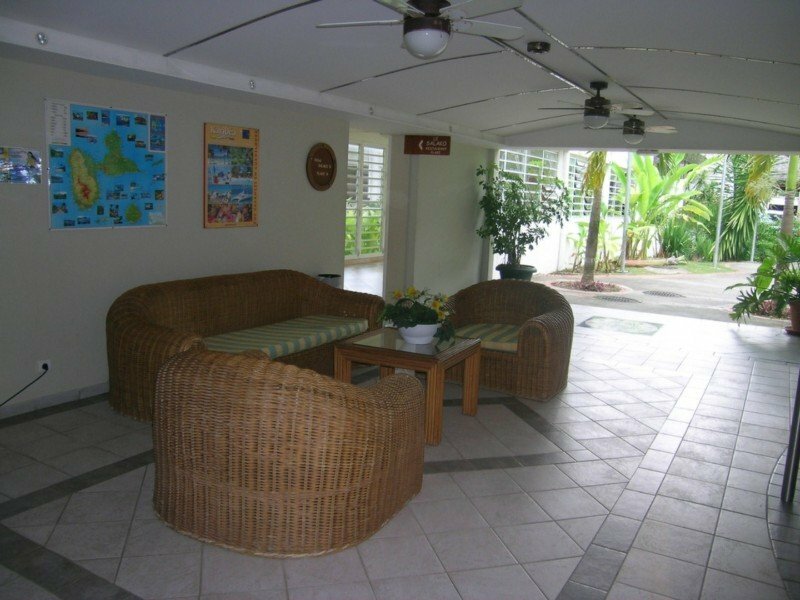 With a small number of only 8, this property is very convenient for a quiet stay. No pets are allowed on the premises. 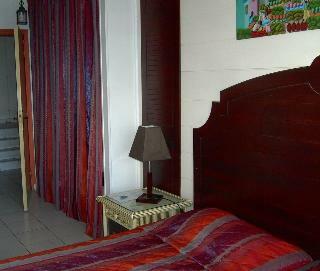 This comfortable hotel is situated in Base Terre. 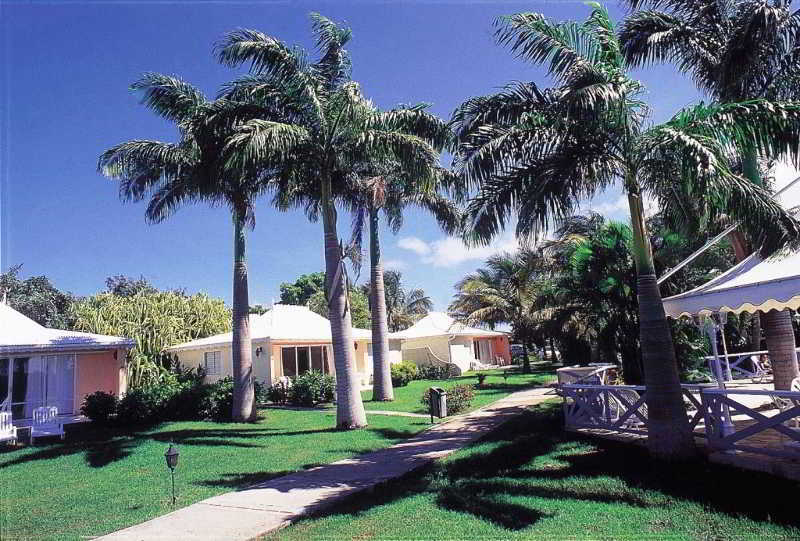 Secret Bay guarantees a quiet stay as it counts with just 6 accommodation units. This hotel does not accept pets. Policies There is a cleaning fee payable by the guests directly. 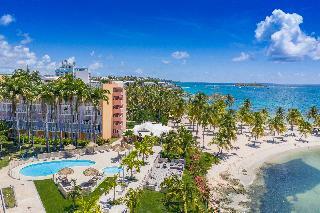 There is a city tax payable by the guest directly at the hotel. This comfortable hotel is situated in Base Terre. The premises count with 104 welcoming bedrooms. No pets are allowed on the premises. This lovely hotel can be found in Base Terre.